Track Cycling Academy is committed to ensuring that your privacy is protected. Should we ask you to provide certain information by which you can be identified when using this website, then you can be assured that it will only be used in accordance with this privacy statement. 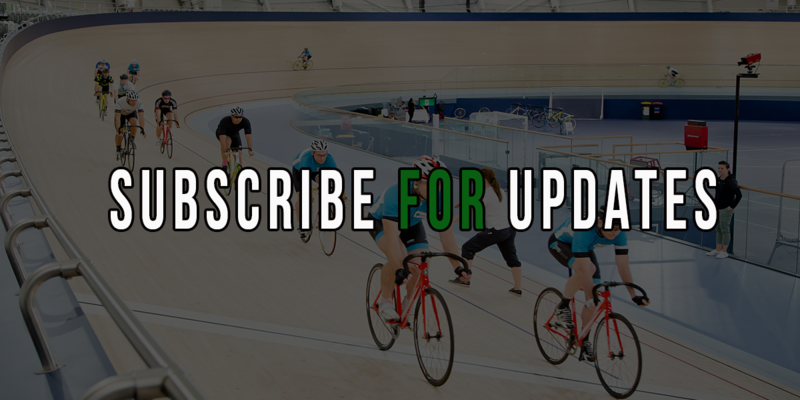 Track Cycling Academy may change this policy from time to time by updating this page. You should check this page from time to time to ensure that you are happy with any changes. “You” or “Your” means you as a participant in or as a user of the trackcyclingacademy.com website. “We” or “Our” or “Us” means trackcyclingacademy.com. “Our site” means trackcyclingacademy.com. Our shopping cart solution is hosted and managed by Kajabi and Stripe. They provide us with the online e-commerce platform that allows us to sell our products and services to you. Your data is stored through Kajabi’s and Stripe’s data storage, databases and their general application. They store your data on a secure server behind a firewall. Track Cycling Academy utilizes cookies to create a more customized experience for our users and customers. For example, we use a login cookie so members do not have to re-enter their username and password each time they return to our site We also use tracking pixels (i.e. Google Analytics) to aid in measuring and tracking where our website traffic is coming from and to track the performance of our site. Finally, we use remarking pixels from Facebook and Google to aid in customized, targeted follow up advertising.